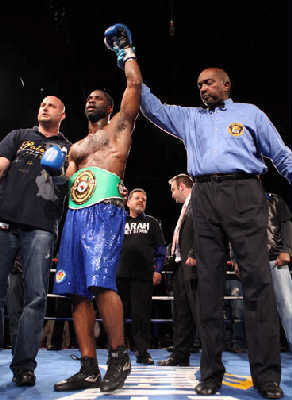 NEW YORK/ ATLANTIC CITY, March 28, 2011 — This Saturday night at Ballys in Atlantic City, Pound for Pound Promotions presents a action packed night of boxing that will feature the NABF Super Middleweight champion Farah Ennis taking on Alexander Johnson. ATLANTIC CITY, November 21, 2010 — Farah “The Quiet Storm” Ennis started off Boxing’s biggest weekend in Atlantic City with a bang as he remained undefeated and captured the NABF Super Middleweight championship with a seven round beat down of Victor Lares that highlighted a big seven bout card dubbed BATTLE II at Harrah’s Resort & Casino that was promoted by Mike Brestle’s Spartan Fight Promotions. 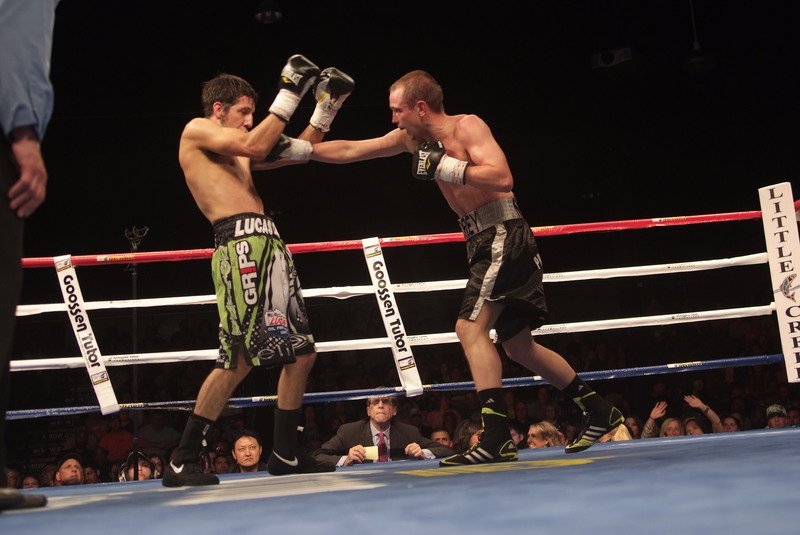 Ennis broke down the game Lares throughout the fight as he used shots to the head and body that caused three knockdowns and a bloodied Lares as the bout was stopped by referee Eddie Cotton at 2:34 of round seven. The win moves Ennis to 17-0 with eleven knockouts and the stoppage was the end of a perfect year for Ennis who went 6-0 with six knockouts in 2010. ATLANTIC CITY, NJ, November 16, 2010 – Six undefeated prospects will be on display on this Friday night as part of a championship fight card dubbed BATTLE II: Battle For The Belt that is promoted by Mike Brestle’s Spartan Fight Promotions.